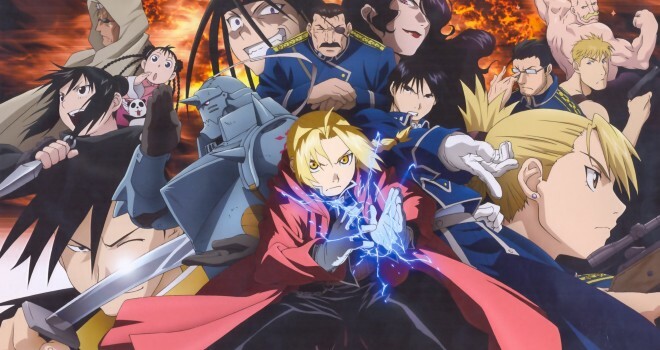 Fullmetal Alchemist (FMA) is a series every anime lover knows and loves, for it’s wide variety of characters, which are relateable in their own little way, and for its crazy and extensive plot that’s gut-wrenching, traumatizing, and will outright make you cry like a baby. Because let’s face it, nobody really thought two little naive kids could resurrect their dead mother in the hopes of seeing her again, and then, tragedy ensues. First, let’s discuss the similarities. 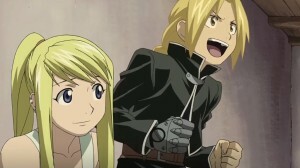 Both of the series do well in keeping to the main plot, trying to uncover to Philosopher’s Stone so Edward Elric (older brother) and Alphonse Elric (younger brother) can recover their bodies. They both lose valuable body parts after trying to bring their mom back from the dead who died from a serious illness. Ed loses an arm and a leg, while Al loses his entire body, so his soul is entrapped in a suit of armor (Talk about costing an arm and a leg, am I right? No? Nothing? This is what I get for trying to be funny) Anyways, all mommy jokes aside, both series cover the basic goal of the Elric brothers pretty clearly, but I doubt they’re hopeful of bringing back dear old mommy again, because using alchemy to bring back a human from the dead is taboo, and anyone who dares to try is basically scarred for life, mentally and physically. The 2003 adaption of FMA definitely strays waaaaay off from the original plot, basically sticking Edward in a place he shouldn’t have been in in the first place. Getting himself killed at the hands of his half brother (Envy), being resurrected after dying in another world, saving Al, being transported back to this other world, and basically leaving everyone he loves behind. Not the mention Mustang loses his eye and Alphonse loses all memories he had after him and his big brother attempted to bring back their mother. So, in other words, it’s a pretty crap ending. There’s a sequel titled The Conqueror of Shamballa, but instead of sticking Edward alone in this new world, they place Alphonse in there with him. And, oh yeah, dad dies, too. Hip-hip, hooray! Not. And I’m just mentioning some of the major plot differences, too. There are plenty of other things I can get into, but I’ll spare you guys. In Brotherhood, it’s a little more light-hearted. As much as I love the 2003 series for its dark themes and putting Edward through such anguish, (especially when Ed accidentally kills Greed. Oh man, that scene is SO powerful) I would have to pick Brotherhood over the latter simply because a better story is being told (Probably because it actually sticks to the freaking source material ) But how can you blame the animators? The manga and the anime were running at around the same time, so like Soul Eater, they kind of had to make up an ending that would fit for the story. Which wasn’t. But who’s keeping track? 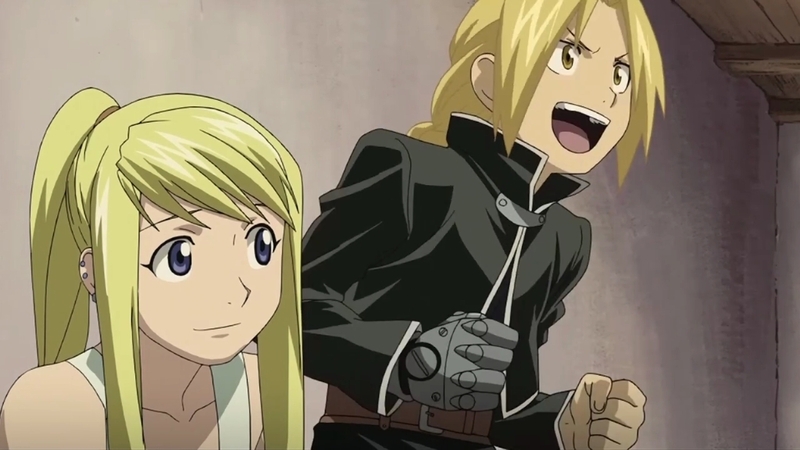 In the end, Ed and Al end up getting their bodies back, Mustang goes blind for a period of time, Scar is kind of a good guy, Ed and Winry get married (squeal), and basically everyone is happy. Happy ending is happy, and you know what? The Elric brothers deserve a happy ending, and that’s why Brotherhood is so special. What series did you enjoy most? Do you agree or disagree with me? Hey, guys? *sings* Do you wanna build a human? Oh man, I am going to Hell for this.